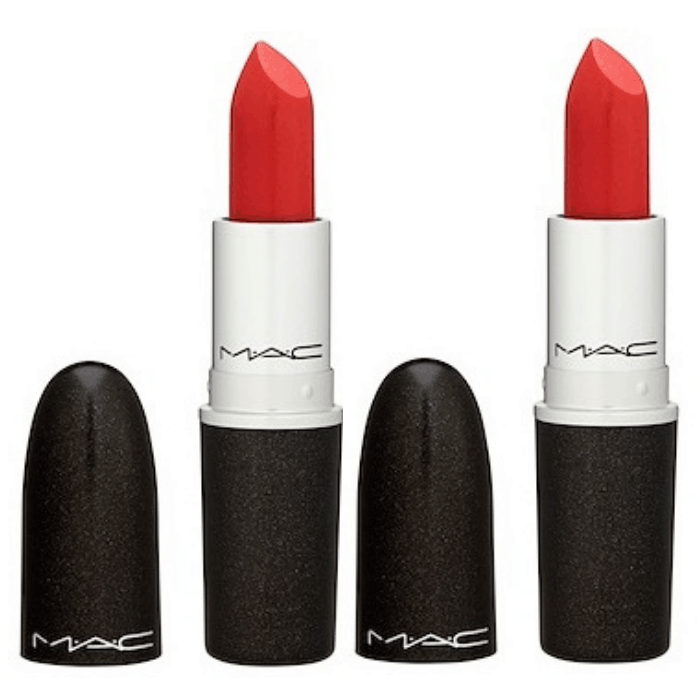 Treat yourself to something fancy like a new makeup item from MAC. 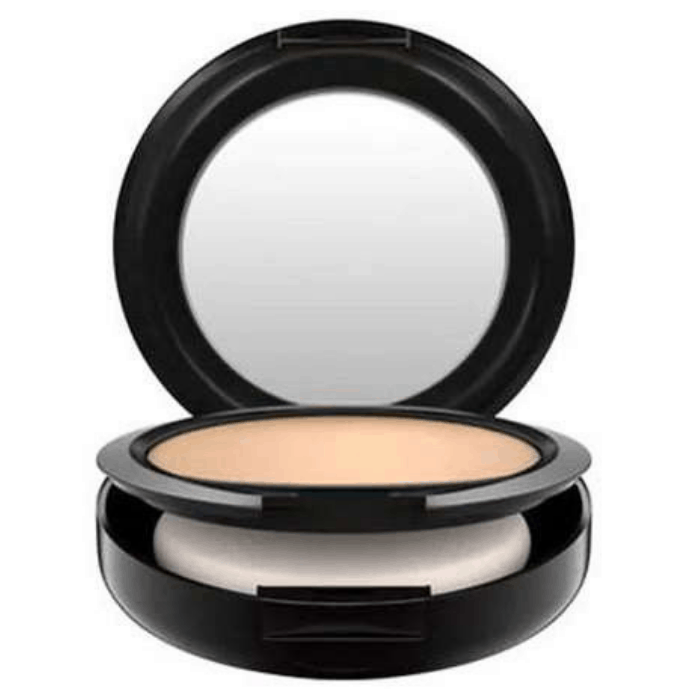 Nothing is better than FREE makeup! 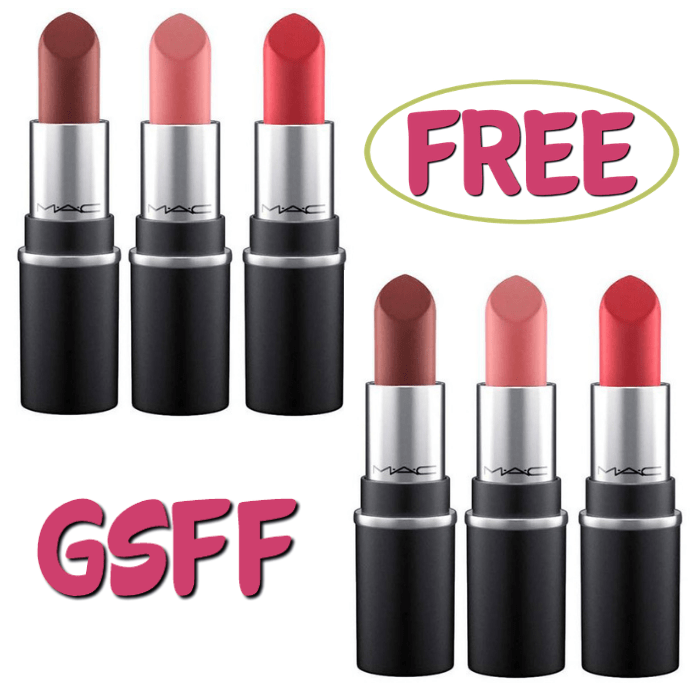 Click on the “Get Offer“ button and it’ll take you to MAC Cosmetics. (excluding sales tax and shipping) and head to checkout. You must spend at least $10.00 to get this deal.